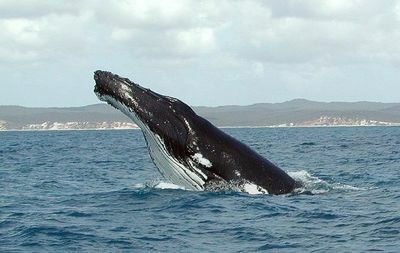 The coastline of southern Queensland is renowned for being one of Australia's best areas for observing whales as they migrate up and down the east coast. Have you ever been whale-watching in the Brisbane area, and if so, did you see any? Where did you go, and would you recommend it to others? In your opinion, where are the best spots around Brisbane for whale-watching? There are several places to try and see wales. Woody Point and Redcliffe are popular and there are binoculars setup to watch for wales. 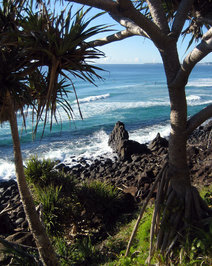 You can always try Point Lookout on North Stradbroke Island. Down on the Gold Coast there is Burliegh Heads National Park with a great vantage point for spotting wales off the coast. Point Lookout on North Straddie is great and also guaranteed Whale sightings off Cape Byron, which is a 2 hour drive south of Brisbane.